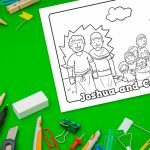 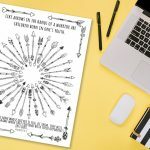 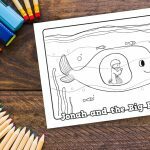 The ‘Fishers of Men’ Printable is a simple bible verse coloring sheet that children can color to help them remember the verse. 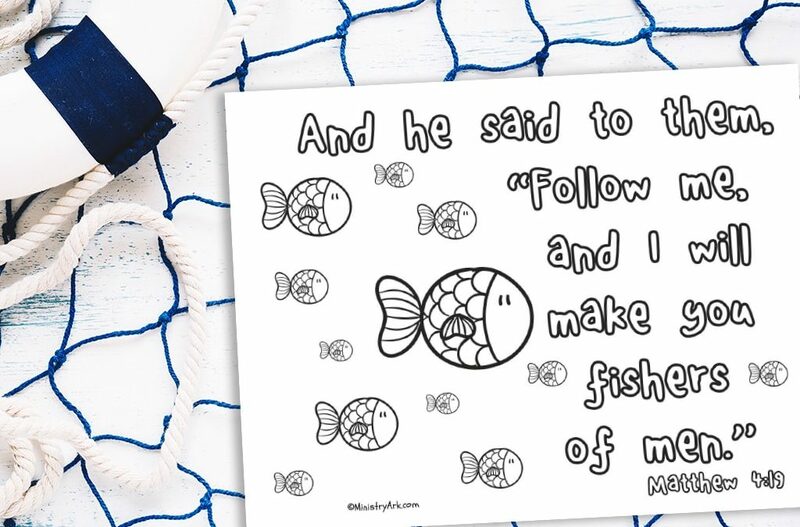 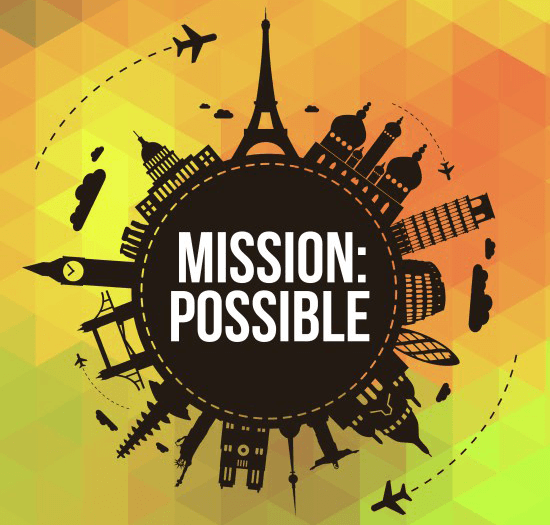 The bible verse Matthew 4:19; ‘And he said to them, “Follow me, and I will make you fishers of men” is a fantastic verse to use in any lesson on evangelism, mission and sharing the gospel. 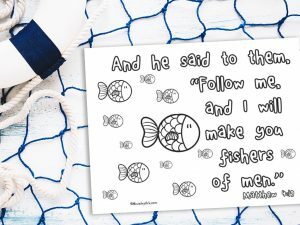 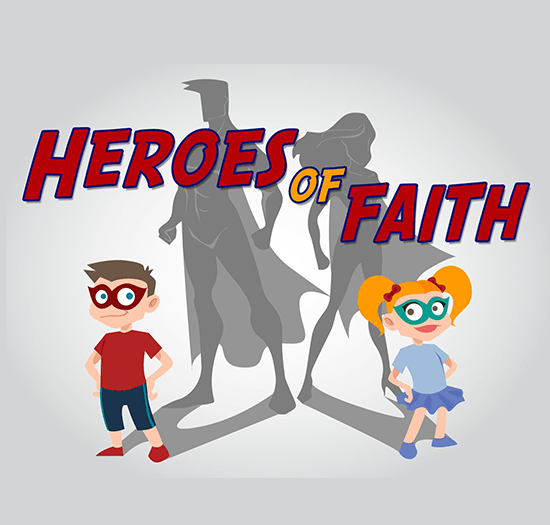 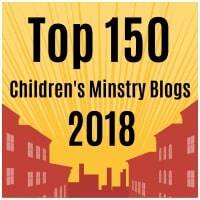 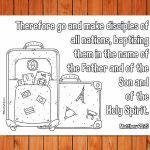 Children will enjoy coloring the sheets and it gives teachers to ask what it means for us to be fishers of men and not simply fishers of fish!